DRW: Thank you very much it is great to have the chance to talk to you about my work. DRW: Sure. 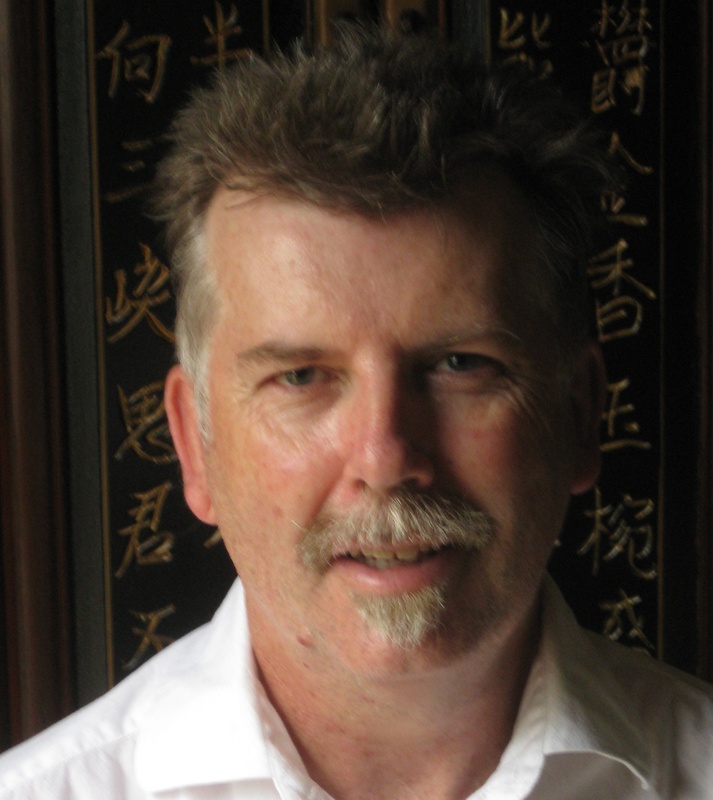 I live in Adelaide, South Australia and have been writing now for about five years. 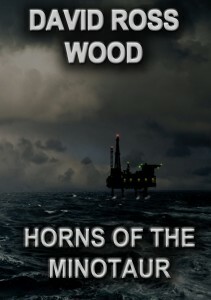 My first novel Horns of the Minotaur was written in 2012, an action-adventure novel for adults which I followed with the sequel Kneel to the Fallen a year or so later. Both novels are part of the War Boys series and following the release of these books I re-wrote a children’s novel that I had written many years earlier for my own kids entitled The Time Tunnellers. 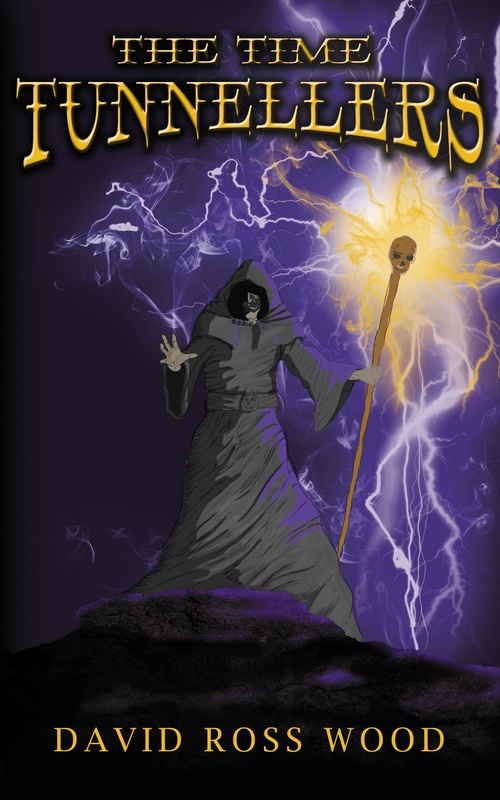 This month I have just finished the sequel to this action adventure and it is called Time Tunnellers Swords of the Samurai aimed at teens and adults. DRW: Solitude helps but with a busy family life that is not always possible. I try to write at least three or four times a week and am happy if I can get 2000 words on the page each time. I do a lot of research for my books because I like them to be historically and technically accurate where possible so there are many days on the internet taking notes and the like where no other writing is done. DRW: I had given the Time Tunnellers manuscript to a good friend of mine who took it on holiday with her to read to her kids. I had originally wrote it as a bedtime story for my three children and had never thought of taking it any further. Her feedback and encouragement gave me the courage to write my first novel and eventually publishing the Time Tunnellers as well. DRW: Writing isn’t that much different from life itself. As we are influenced by the people around us, I find that I am influenced by what I have read. As a child I read my father’s books, authors such as Ian Fleming, Alistair MacLean and later Tom Clancy. These authors I think had a distinct influence on the way that I write and the subjects that I write about. DRW: One reviewer suggested that my writing style is almost screenplay like due to the fast paced nature of my works. I guess that I feel that if you are going to write an action piece then you must deliver in on the action. The challenge of course is to develop good characters while you do this, a reader must connect with the characters and find them believable. SPS: Where did the inspiration for your Time Tunnellers books come from? DRW: As I mentioned earlier I wrote the original manuscript for my kids. I wanted them to be avid readers but also thought I could teach them something as well. The Time Tunnellers series is about children who are thrown back in time where they meet famous people in history. The first book, Alexander the Great and the second novel the famous samurai Miyamoto Musashi. I use history as a basis for the story and then embellish events to ramp up the action. SPS: Have you received a favourite review of the books? 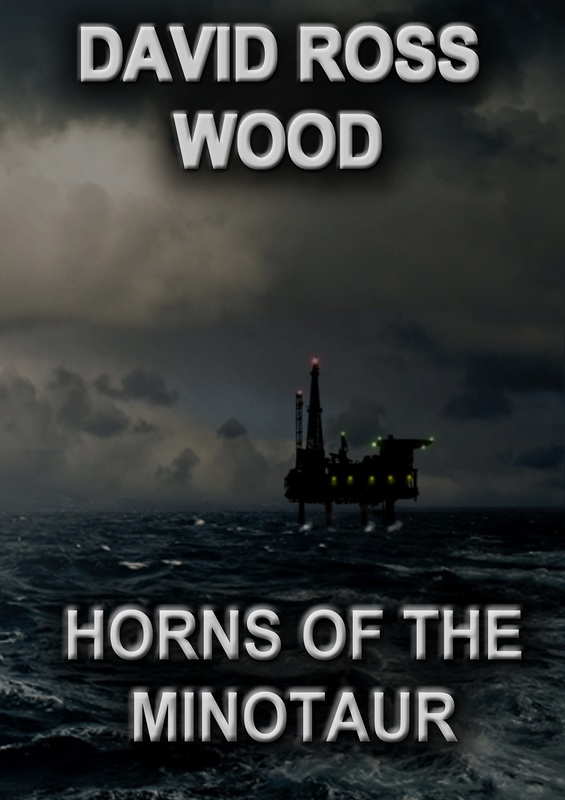 DRW: My favourite review actually involved my first book Horns of the Minotaur. It was voted in the top ten books of 2015 by the reviewers at the dreamcage.com, something I am quite proud of actually. DRW: I am halfway through a manuscript that will be a stand alone novel. It is too early to give too much away but involves terrorism in the USA. I hope to complete it by the end of 2017 and then next year will be devoted to either the War Boys or the Time Tunnellers. DRW: That’s an interesting question and requires a degree of reflection. Many years ago I submitted the Time Tunnellers to a publisher here in Australia. After six months I received a rejection letter that encouraged me to continue writing but a rejection nonetheless. Nothing happened for a couple of years then self-publishing became a real and cheap option to pursue. I began to write again in the knowledge that no matter what happens at least my work will have an opportunity to be seen in the public domain so in that context yes, it is my preferred option. DRW: Yes, I think it has. It is great to be able to write knowing that people will read your work. There is nothing like getting that first positive review from a stranger because it to some degree validates what you are doing, however, in all honesty, I would say that I underestimated the need for self-promotion and the work that that involves. DRW: Self belief. It may sound clichéd but if you truly believe in what you are doing and work hard at your craft then success will ultimately come but don’t think it will happen overnight it will take years not months. DRW:Yes, Joanne Larner who wrote Richard Liveth Yet has an interesting spin on an historical event. DRW: Thank you very much for the opportunity it has been great.